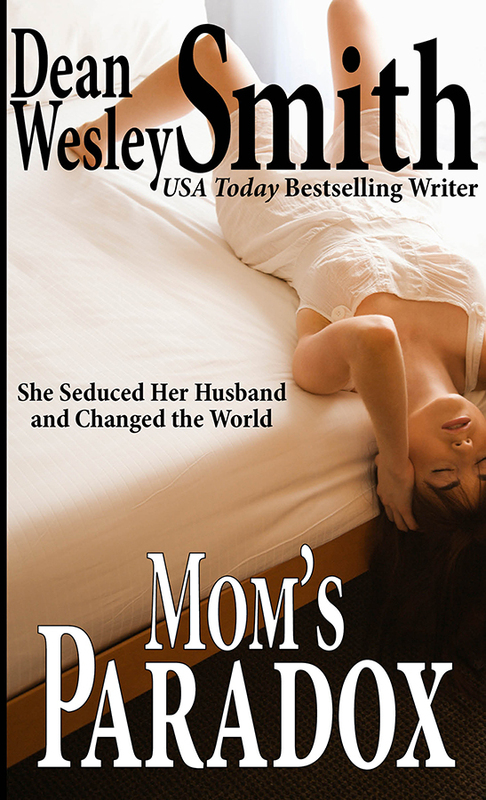 She seduced her husband and changed the world. But she remembers only the act, and how great it felt, but nothing about the why. A story of time travel and paradox as only USA Today bestselling writer Dean Wesley Smith can tell it.